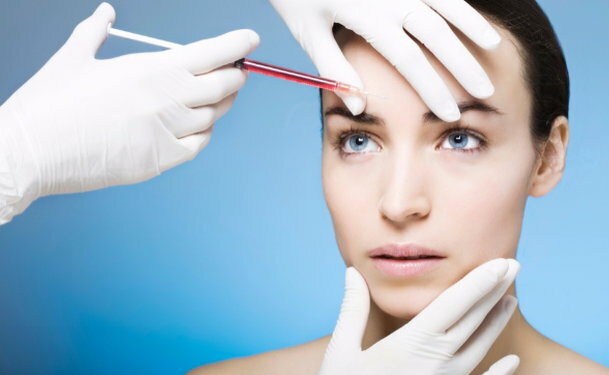 Dermal fillers are becoming increasingly popular as a means to help reverse the changes associated with aging. As skin ages, the dermis gradually loses its major constituents: collagen, elastin and hyaluronic acid. Collagen acts as the major support protein for skin, elastin allows skin to stay firm and resist wrinkles, and hyaluronic acid helps to trap water and add volume and shape to skin. Dermal fillers can give a more natural appearance than surgical face lifts. Dermal fillers can reduce or eliminate wrinkles, raise scar depressions, enhance lips, and replace soft-tissue volume loss. What is it used for? Nasolabial folds, lips, around the mouth, cheeks, etc. Nasolabial folds, lips, around the mouth, cheeks, etc. Nasolabial folds, lips, around the mouth, cheeks, etc. Nasolabial folds, cheeks, temples, around the mouth. NOT IN THE LIPS Nasolabial folds, around the mouth, cheeks, etc.